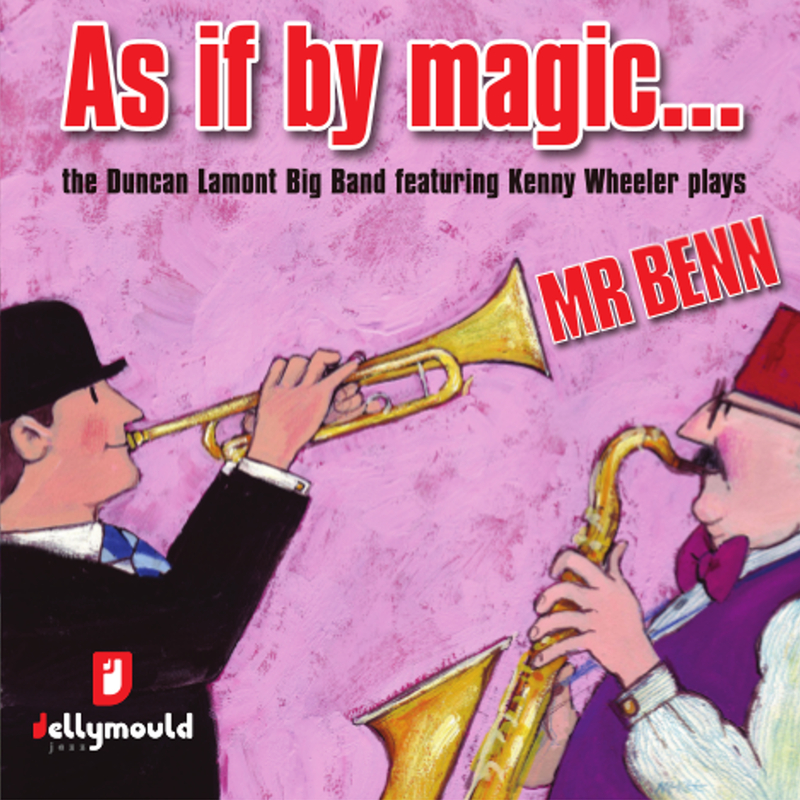 Mr Benn, the iconic children’s TV character, enters the fancy dress shop and emerges as the band leader of his own 17-piece jazz orchestra! Mr Benn was a celebrated BBC children’s television animation series in the 1970’s. There were only 13 episodes made but the series has enjoyed endless repeats and the man that wrote the music was the inimitable British jazz musician and composer Duncan Lamont. For this album Duncan has revisited the music he wrote for this much-loved TV series and has come up with new arrangements of his distinguished score.